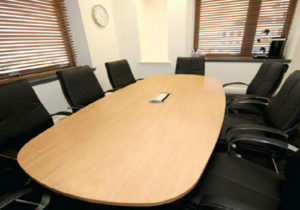 This air-conditioned room is equipped with a boardroom table and seating for up to 8 delegates on executive high backed leather chairs. This comfortable and naturally lit room is ideal for meeting, training or presentation purposes and offers views of the city and harbour. This room offers seating for up to 16 delegates / up to 26 delegates (Theatre Style) and is ideal for larger meeting, training or presentation purposes. This air-conditioned room is equipped with completely versatile table options along with executive high backed leather chairs. The room is airy, comfortable and naturally lit with views of the city and harbour. 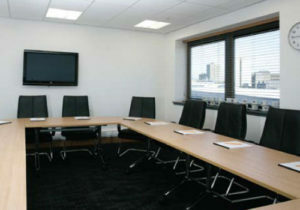 Need to book a meeting?